I often imagine what it would be like to live mortgage free thanks to the plethora of home improvement television I watch on weekends. I could watch DIY Network for HOURS. I see people flipping homes or investing in income property, which is also the name of one of my fave DIY Network shows! 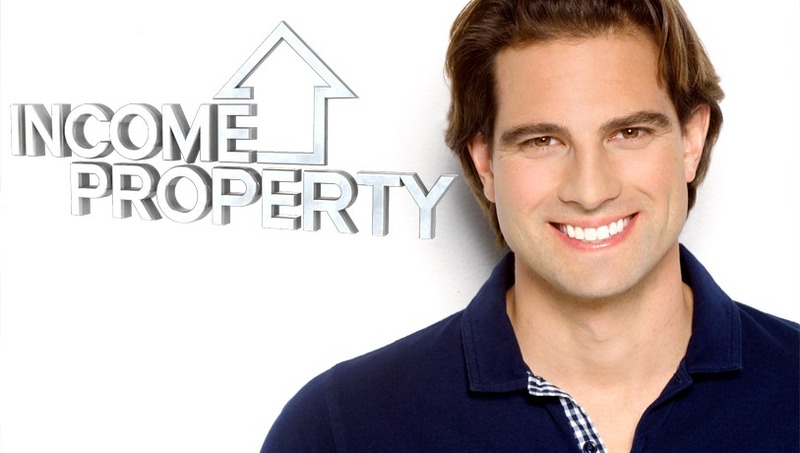 Income Property comes on Thursdays at 9 pm CST and has the most swoon worthy host, Scott McGillivray. He shows people how to make money by renting spaces in their home to reduce or rid of their mortgage payment. Living in Texas, I do not have a basement or a three-story semi-detached home, so I don’t think that kind of plan would work for us (shucks! ), but I do consider buying small houses in town to fix up and rent. A cottage type would be so fun to buy and redo in a modern shabby chic style. Not having a mortgage payment would really help us do two things: pay off debt and travel more. We are nearly done with our student loans, but having an extra $1,000 a month would help us knock them out faster. After that, I’d love to be able to use some of that extra income/money towards travel. 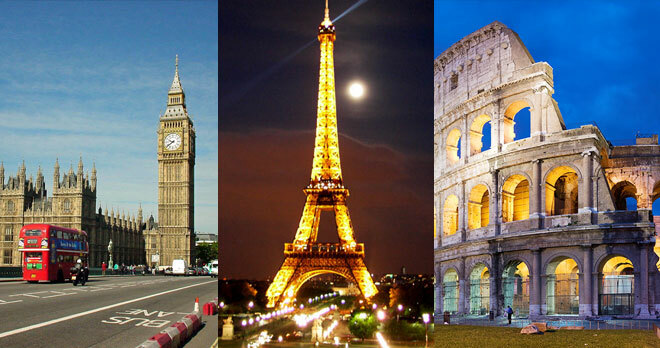 My top three places I want to visit are London, Paris and Rome. Just the plane tickets alone would be several thousand dollars, so just not having to pay the mortgage for 4-5 months would help us get there faster. I dream of having a croissant at a cafe in Paris while people watching, visiting Hogwarts in London, and seeing the coliseum in Rome. Now that we’re in our 30’s, I also realize the importance of saving for retirement, so that would be something else that our funds could go towards. And because I am a HUGE animal lover, I’d also make sure to donate a portion to dog charities in the area because what good is the extra money if you can’t help others, right? What would you do if you were mortgage free? This is a sponsored conversation written by me on behalf of DIYNetwork.com. The opinions and text are all mine.